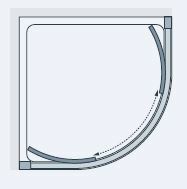 Designed with affordability in mind, the handsome curves of this corner design and spacious offset option are complemented by a subtly rounded profile. Stylish, affordable and extremely practical – that’s what the Quadrant Shower screen is all about. 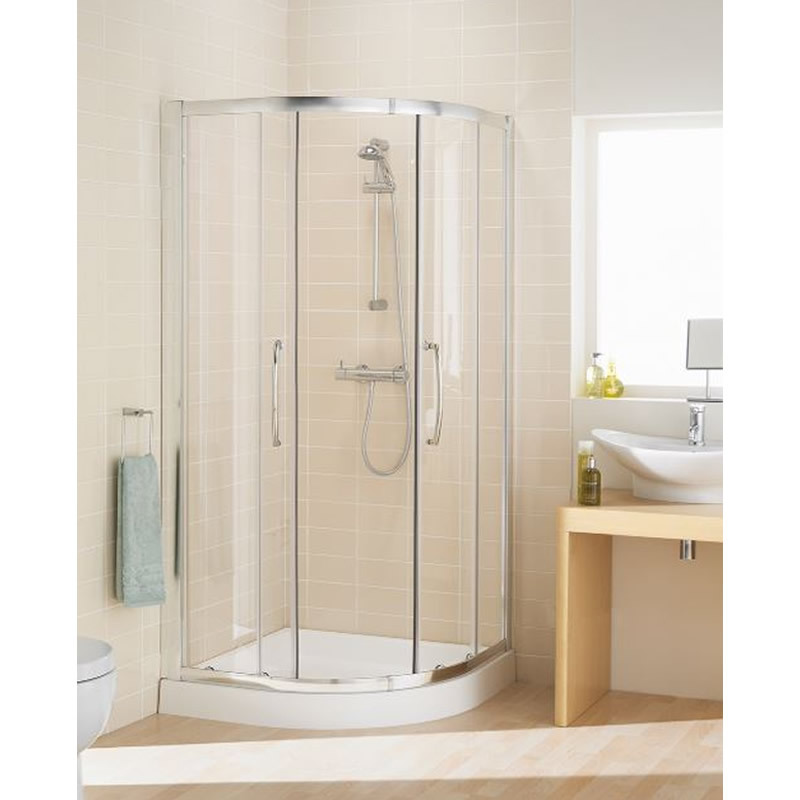 This handsome shower is designed for easy fit and installation into any bathroom space, however limited the space may be. 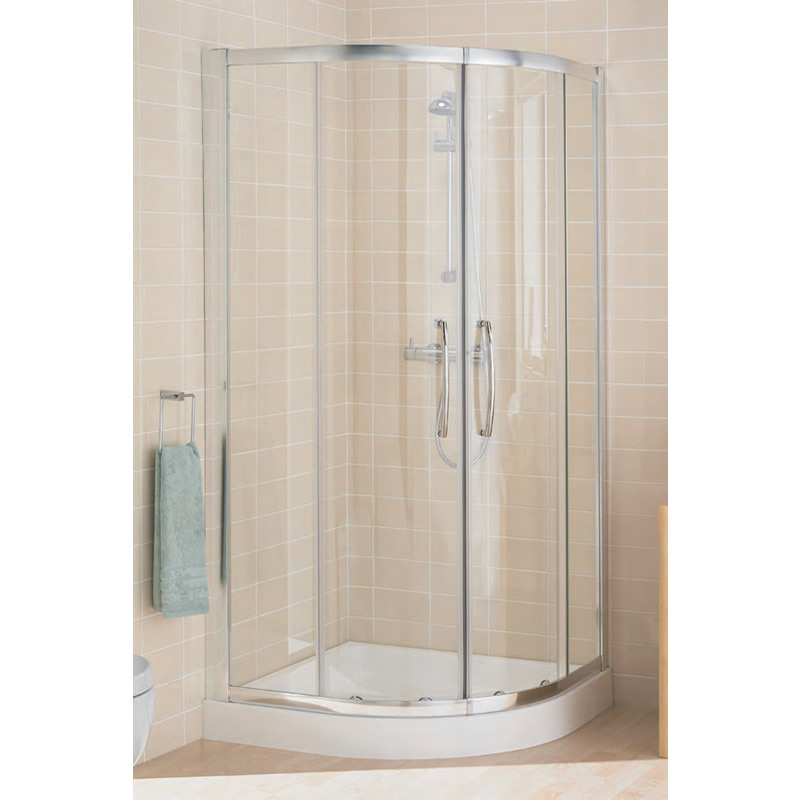 The Quadrant Shower is a semi-frameless shower screen suitable for corner shower enclosures. Featuring a spacious offset and a subtle round profile, it is available in size options of 900x1850mm, 900x2000xx, 1000x1850mm and 1000x2000mm. 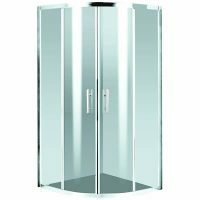 The Quadrant Shower is equipped with a fully reversible door. It makes use of toughened 6mm safety glass, which is equipped AllClear coating. 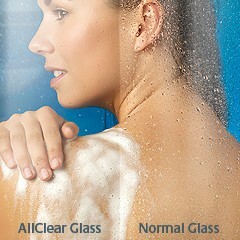 The advanced technology in AllClear’s “stay-clean” coating effectively cleans your shower for you. 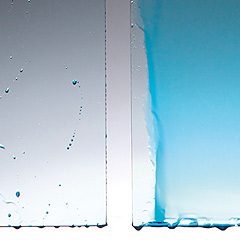 The Quadrant Shower screen is manufactured by Lakes Bathrooms. As a superior grade product, it is backed with a lifetime guarantee by manufactures, Lakes Bathroom. 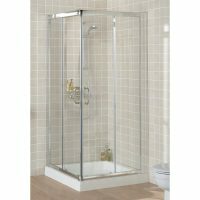 For a more affordable shower solution, consider the Quadrant Shower screen for your new bathroom. Buy online and you’ll also receive free delivery across Perth Metro and a 14-day money back guarantee. So, what are you waiting for? 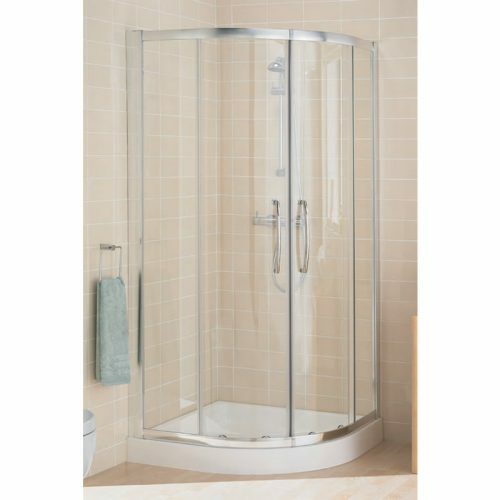 Buy this great shower screen today!